There were no new signals today. 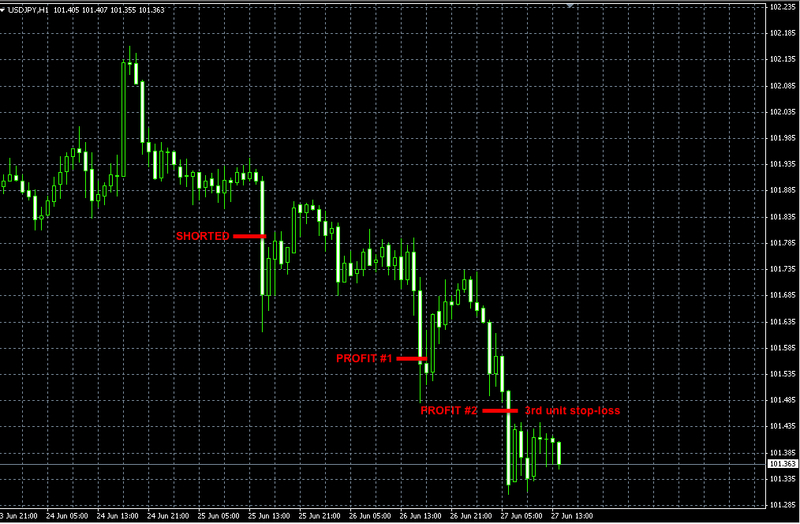 Our remaining 2 units in the short USDJPY trade hit a stop-loss today for a small profit of +14 pips. 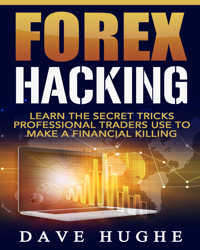 Plain Forex Trade Copier Real Account gained +3.45% this week. The EURGBP and USDJPY trades that we opened yesterday went their separate ways. 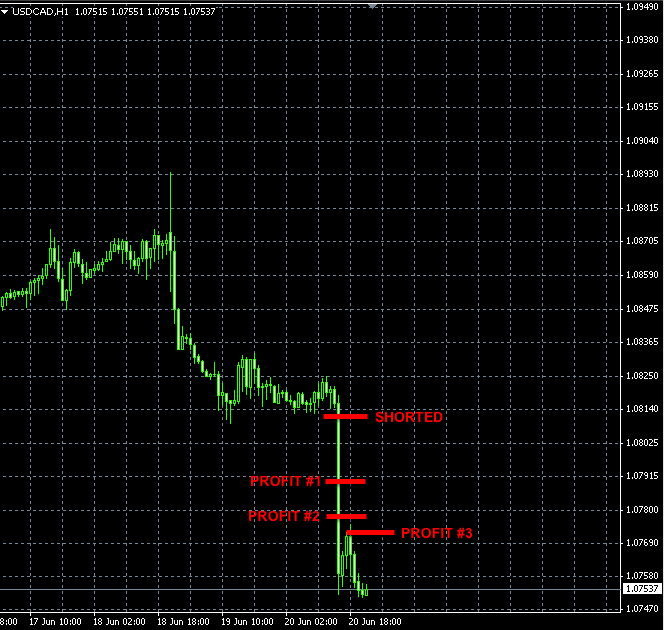 EURGBP long trade: we moved the stop-loss to 0.8009 and it had been triggered later for a total loss of -51 pips. USDJPY new order. As soon as this order gets filled, move the yesterday’s USDJPY to BE. 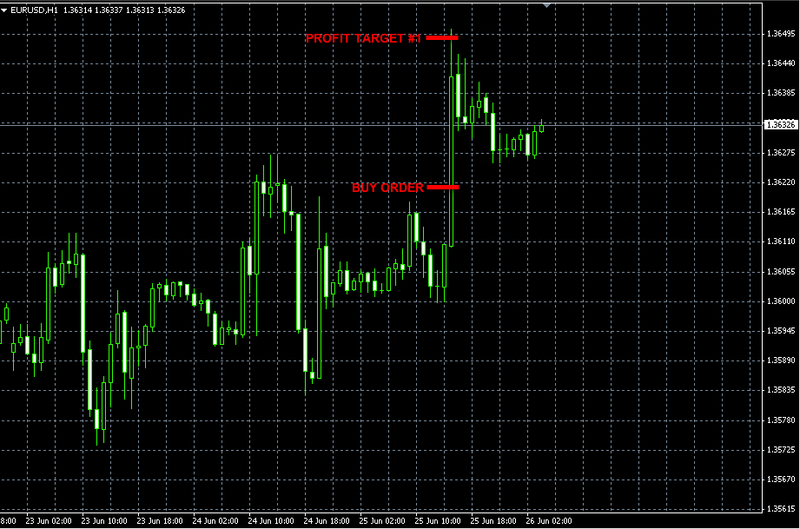 We made quick +18 pips of profit by trading the news release today. 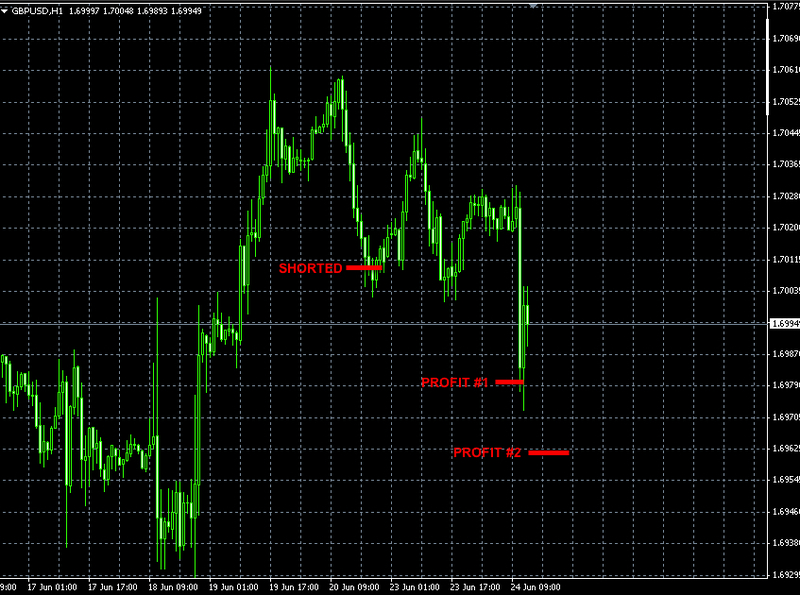 Cancel the pending EURUSD order. There was a slippage of 7 pips today therefore we collected +18 pips instead of +25 pips. 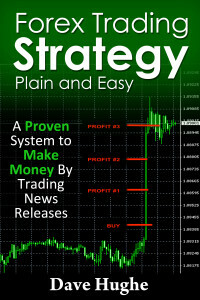 The other downside of the slippage was that we had to place our stop-loss orders 7 pips closer than we would otherwise. As the result, our remaining 2 units got stopped out prematurely at break even. Today we shorted NZDUSD but were stopped out at the break even price. 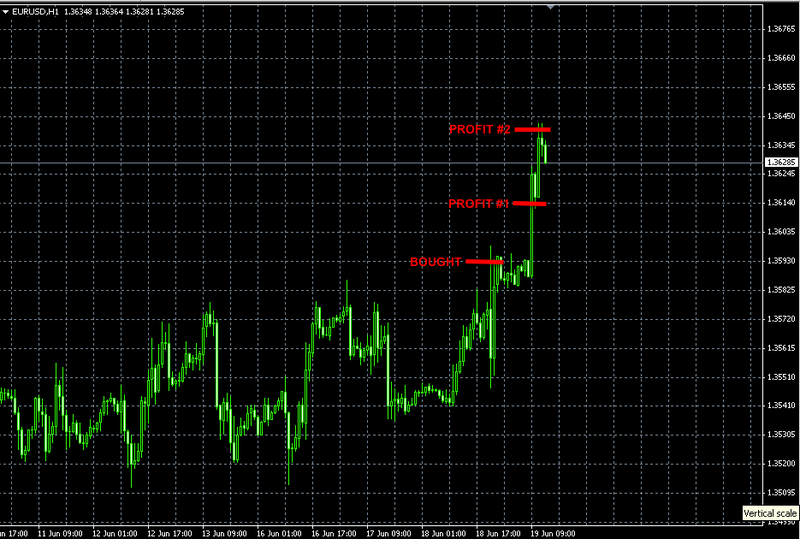 As you can see, we moved stop-loss to 1.6988 and were stopped out. 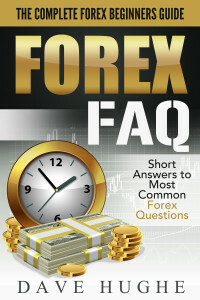 Our USDCAD trade today was a classic example of Plain Forex News Trading system. It was another quiet day in the market. No signals were triggered. The EURUSD price drifted down hitting our stop-loss at 1.3609. 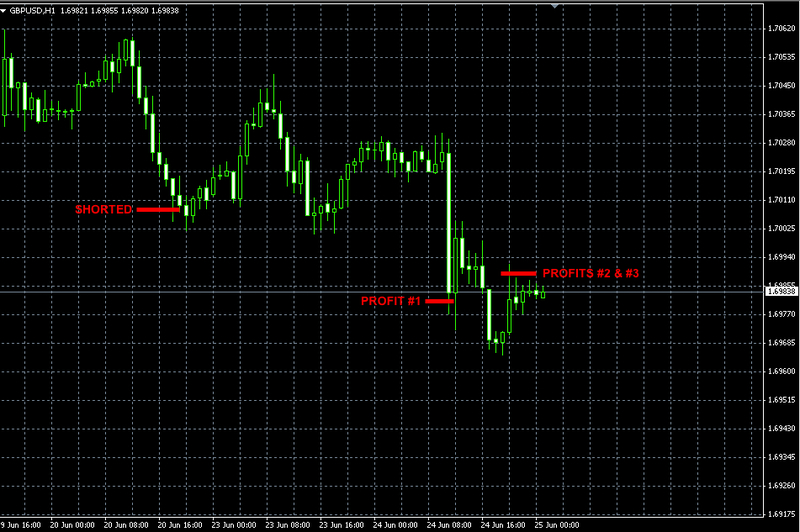 Thus, we cashed out the last unit for an additional +18 pips of profit (see the previous post). Both these positions were traded in the same direction and therefore the risk was split in half between them. 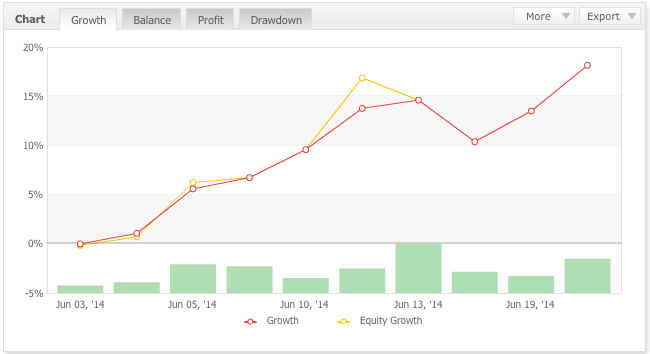 The total loss for these trades was -120 pips. Trading just one way because we have 2 positions in the opposite direction.